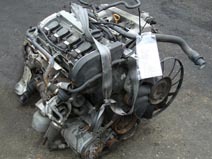 We have a large stock of quality used engines to fit all makes of vehicle including Japanese, Korean and European Brands. 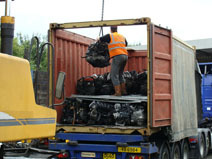 Our used engines are sold as 'turning and complete' with the gearbox and all the ancillaries present on shipment. We can accomodate requests for engines in any quantity and can offer very competitive prices on all of our petrol and diesel ranges. If you have specific engine requests our experienced Export Team will source them for you. Customers are welcome to visit our premises in the UK to view the engines in stock. 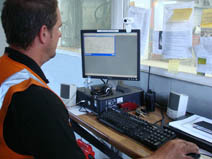 All engine orders are processed by our specialist Engine Export team. 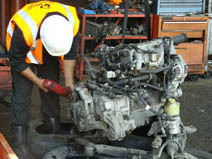 They will oversee your order from engine preparation through to the loading of your transport or container. 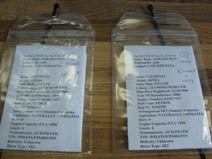 For large orders we will require an initial deposit from you and, for all orders, payment in full before shipping. 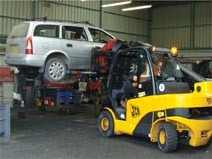 We can load 20ft or 40ft container units, lorries or other suitable methods of transport. 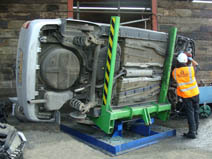 Lifting straps are placed on all engines to ensure safe loading and to ease unloading at destination. Company Registered in England and wales : 08716695 VAT Registration Number : 171 5095 14.